I do believe music can change the world, so below is a letter to Congress that I wrote and sent to my individual representative. But I need your help to get it out to ALL of our representatives to ask them to watch this video of the song “Get Together” with an open heart. If you also believe that music can help change the world, then please help me send my letter below to your representatives with this URL for the video. Add your name to mine at the bottom of the letter. Scroll (or search) to their name and then click on it. You will be taken to their website where you can click on their Contact link and send this letter to them along with the video link. I’m writing to you to ask all of our members of House of Representatives and The Senate to reach across the aisle and work together for a safer and more unified country. 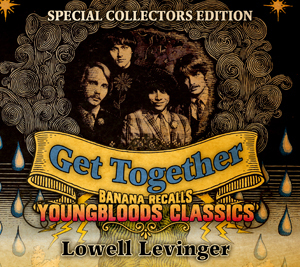 Fifty years ago while the Vietnam war was raging and protests were happening across the country, my group The Youngbloods sent a copy of our record “Get Together” to every member of Congress in an effort to promote peace and cooperation. Here we are fifty years later and the need to promote peace and cooperation still exists. To promote the “general welfare” means not of just one side or the other, but all of us. Hopefully we can do this without polarization. By listening to each other with respect we can all work together to solve the many problems our country faces and also take advantage of the opportunities that we have. 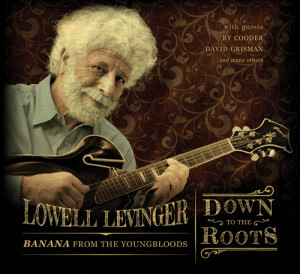 In that spirit, I’ve released a video and a new version of The Youngbloods iconic song mentioned above. I am asking you to watch and listen to this with an open heart. Please bear in mind that the concept of loving one another is stressed many times in both the Old and New Testaments. Mark 12:31 – Love your neighbor as yourself. There is no commandment greater than this.